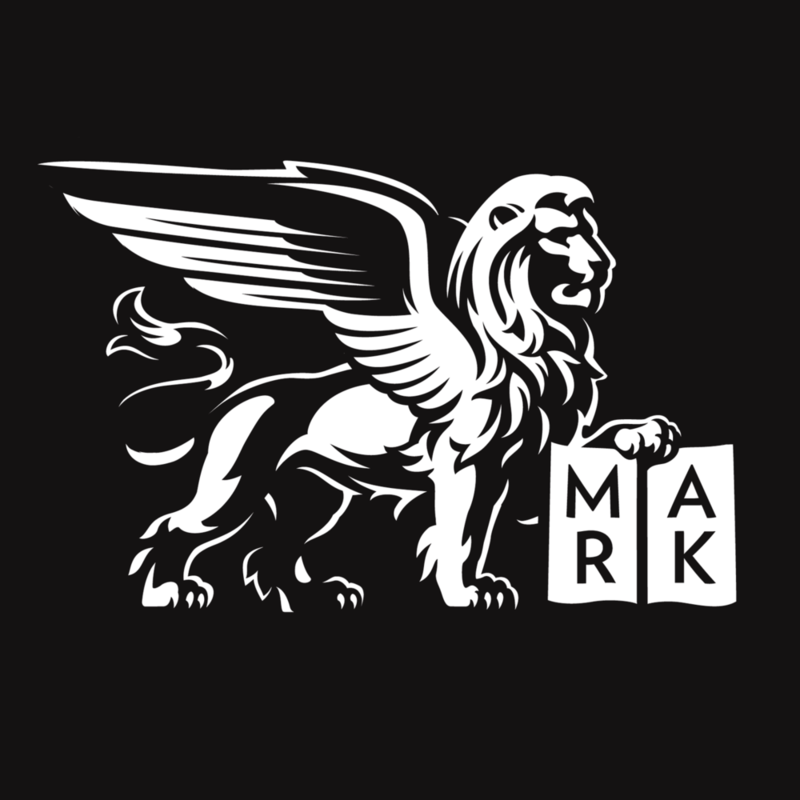 Please allow me to set the record straight: I accepted the call to serve as the associate rector of St. Mark’s, Philadelphia, because I believe that God has invited me to worship and work in this place, for my own benefit, and yours, and for the sake of the whole Church. I did not accept this call so that I could get back into the land of the Philadelphia Phillies. Now my propensity to talk all things baseball may belie this assertion. And my decision to rent an apartment right on South Broad St. may cause some of you to doubt my sincerity, but believe me when I say that the fact that I can now watch the Phils every night on my television is only a side benefit – a beautiful, perfect, gem of a side benefit – of my call to serve among you. God works in mysterious and wondrous ways. I do love baseball: the strategy and the statistics; the stars who light up the field and the day-to-day workhorses…the nostalgia, the sounds, the smells…I even love the movies. My all-time favorite baseball movie is Field of Dreams, but I’m also a fan of another Kevin Costner film, For Love of the Game. In this film, Costner plays Billy Chapel, an aging pitcher for the Detroit Tigers. Chapel was once a number one starter, an ace who pitched the Tigers into a World Series win. But now he is an aching old-timer on a losing team, pitching what is likely to be his last game against everyone’s most-hated rival, the New York Yankees. The game means nothing to the Tigers, but the Yankees need a win in order to go on to the playoffs, and so the stadium is filled to capacity and as loud as game 7 of a championship series. But Chapel is an old pro, an expert at tuning out the distractions of frenzied fans. When he takes the mound and leans in to get the catcher’s sign, he speaks a simple phrase to himself: Clear the mechanism. And in an instant, the crowd blurs into the background, their roar dampered to a kind of muffled, distant hum. Clear the mechanism, and all Chapel sees is the path between him and the plate – the catcher’s mitt, the strike zone. All he hears is his own breath, his own thoughts, his own heart. Only then can he stand up, ready to begin his delivery, ready to pitch. Now I cannot imagine that the crowd on the Sea of Galilee was as unruly as a crowd of screaming Yankees fans, but Matthew does call them a “great crowd.” They are a mob of people, pushing and jostling to get to the front, pushing and jostling so much that Jesus is forced to get into a boat and shove out a little bit from shore so that everyone can see…and hear him. Listen! He says. Listen! Clear the mechanism. A sower goes out to do what sowers do. The sower sows seeds all over his patch of ground – some fall on the path, some on rocky soil, some fall among thorns and some on good soil. Only the seeds that fall on the good soil take deep root and bear fruit; the others are snatched away by birds or scorched by the sun or strangled by weeds. But the seeds that landed in good soil – what a harvest they produce, what a yield! A hundred times their worth – or even just sixty or thirty – but still an overabundance, a ridiculous bounty. You, crowd! You who have ears, let them do what ears do – let them listen! Later, when his disciples ask Jesus why he speaks to the crowd in parables, his answer is simple – because parables help the people listen. The people of God aren’t very good listeners; they have a hard time hearing. They either can’t hear at all, or they are easily distracted from what they’ve heard by their own fears, worries, and misplaced longings. But stories help them to listen. Stories help them keep the mechanism clear. And keeping the mechanism clear is what discipleship is all about – being able to hear “the word of the kingdom” through the noise all around you, being able to hear that word above the undertones of your fear, being able to hear that word when your ears are caught by the whisperings of temptations, possessions, or worries. To be a disciple of Christ is to listen, and to keep listening even amidst the din of the world’s distractions. To be a disciple is to be the one who will clear the mechanism again and again and again, who will hear the word and understand it and then share it with the world. That is the kind of discipleship that you and I are called to this day, by virtue of our baptisms, by virtue of our worshiping in this place together, by virtue of the very breath in our lungs. And that kind of discipleship – that kind of listening, attentive discipleship – is hard work. Because there is more noise now than ever. There is noise of all kinds, 24 hours a day, 7 days a week. We are surrounded by the racket of texts and tweets and status updates. We carry our noise in the palm of our hand, take it to bed with us, wake up with it in our ears. And when we pile that constant clamor of information on top of the noise of everyday life – the siren songs of new things to be purchased and wealth to be gained, the throbbing drumbeat of anxiety and worry – our lives become layer upon layer upon layer of noise. So how do we hear the word of God through all of that hubbub? How do we clear the mechanism? Well, honestly, it’s a lot like baseball. It takes practice; the listening that our discipleship requires means that we have to be a kind of day-to-day workhorse, throwing the ball into the mitt thirty, sixty, a hundred times, sculpting the muscles of our attention so that we can hear God’s word to us. And, like any good ballplayer will tell you, equipment matters. We might need a phrase or a mantra to help us to listen, a holy word or a simple sentence, like the Jesus prayer. We might need to hear a story, like the stories of God’s people from scripture, the great story of our salvation that we tell each week at the altar. We might be helped by having something to hold in our hands, a holy touchstone like a cross or a rosary. Or we might need a special place where we can more easily hear the word of the kingdom – a prayer corner, or a sacred spot out in God’s creation, or a place like this, where the bustle of the world outside is hushed the moment you step inside. And we should remember, too, that while this kind of discipleship can be hard work, it also requires a light touch and a sense of humor. Because we won’t be able to listen all the time. At times, we will certainly find ourselves lying exposed on the path or rootless in the shallow soil or tied and tangled in the weeds. Clear the mechanism doesn’t work all the time, even in the movie. At the end of the film, when Billy Chapel has pitched so well that he’s looking at the possibility of pitching a perfect game, his practice fails him. He leans in, takes a breath, says: Clear the mechanism. And it clears – for about an 8th of a second. Then the noise comes rushing back in like a tidal wave. He pops up, startled, leans in again and says, Clear the mechanism. And nothing happens. So he shakes his head, chuckles to himself, and pitches anyway. We will not always be able to hear God’s word in the midst of the noise of our lives. And when this happens, we must be gentle with ourselves, pray, laugh, and then stand up and pitch anyway. Because we know that even when we have a hard time hearing, even when our own soil is not particularly fertile, God’s word will accomplish its purpose, God’s word will ultimately succeed and grow and bloom, so that there will be a bumper crop of grace like no one has ever seen. So listen, all you disciples of God. Take a breath and lean in. Clear the mechanism. Look until you can see only the path between you and the kingdom of heaven, only Christ, the way and the truth, and the life. Listen until you can hear only the breath of the Holy Spirit, the word of God very near you, the beat of the heart that God has created in you. Listen and keep listening for the Word who came down from heaven for love of you. For only then can you stand up, ready to deliver a message of hope right into the heart of a world that desperately needs it, ready to preach the Gospel in word and deed. Let anyone with ears listen! Posted on July 12, 2011 by Erika Takacs.